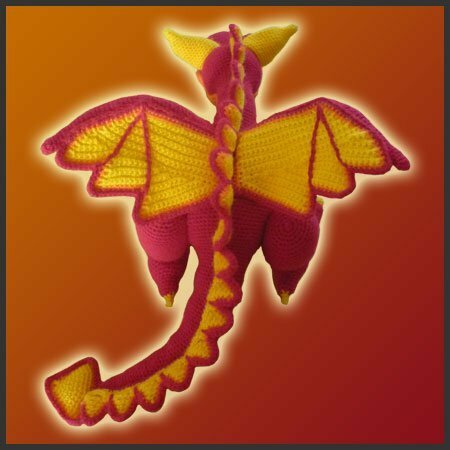 Pattern for crocheting JJ The Fire Dragon amigurumi. 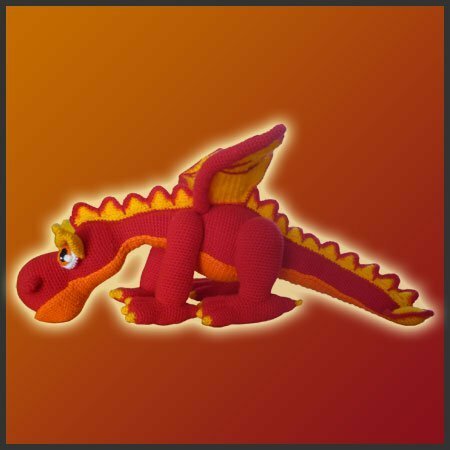 From Far Far Away along came JJ, the Fire Dragon, to breathe-fire love into your heart. 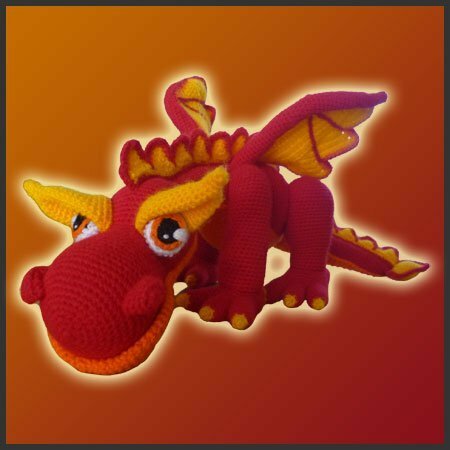 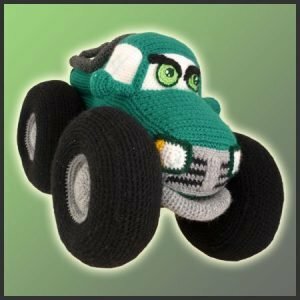 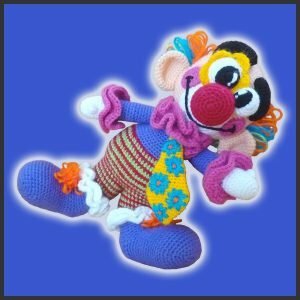 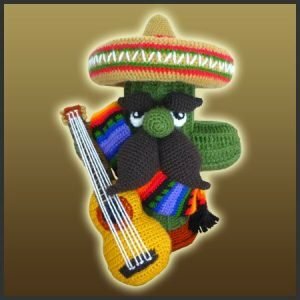 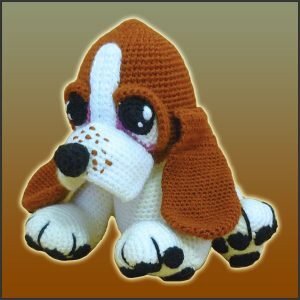 If you are a fairy-tales buff, don’t wait any longer and start crocheting this charming creature to be your friend forever!